Europe is the second smallest continent in the world, but has the third highest population of the continents. It currently encompasses 50 countries, ranging from the breadth of Russia to the tiny Vatican City. 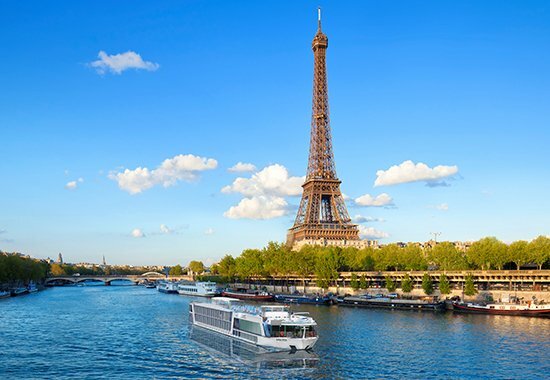 When you consider the diversity of cultures, the depth of history Europe offers, it is no surprise that it is one of the top travel destinations for Americans. 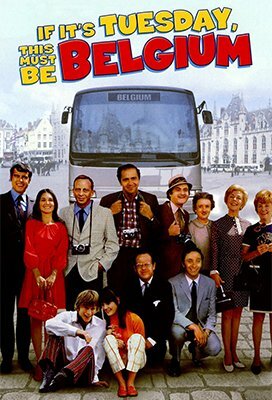 A 1969 movie It It’s Tuesday It Must Be Belgium, parodied the once-believed experience of travel tours, with tourists rushed from one landmark to another in 18 days. Today’s travelers want a more in-depth look at countries and we revel in the opportunity to craft the itinerary that fulfills their dreams. For some it is architecture or history; for others, it is food and wine, photography, or shopping (or combinations thereof) that are the passion in exploring a country. Getting to know a local culture through connection with residents and exploring their daily lives also brings a deeper understanding. The expertise to combine features, based on your individual interests, is what we offer. 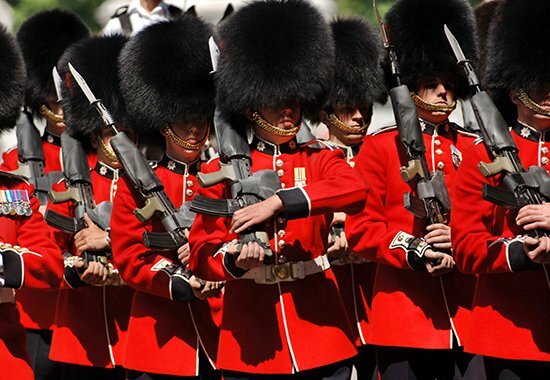 Whether the Changing of the Guard in London or the changing landscape between countries, we know when, where and how to enjoy all of Europe. Our services include dining and shopping recommendations; transportation recommendations in addition to accommodations and sight-seeing. We want you to come home with memories to spare and eager to explore again. After all, there are 50 countries in Europe alone . . . and more continents as well!